Deanna Carr-West (left) helped administer the " Breaking the Rules for Better Care" survey in Radiation Oncology, with the assistance of OPE project lead Julie Wietzke (right). 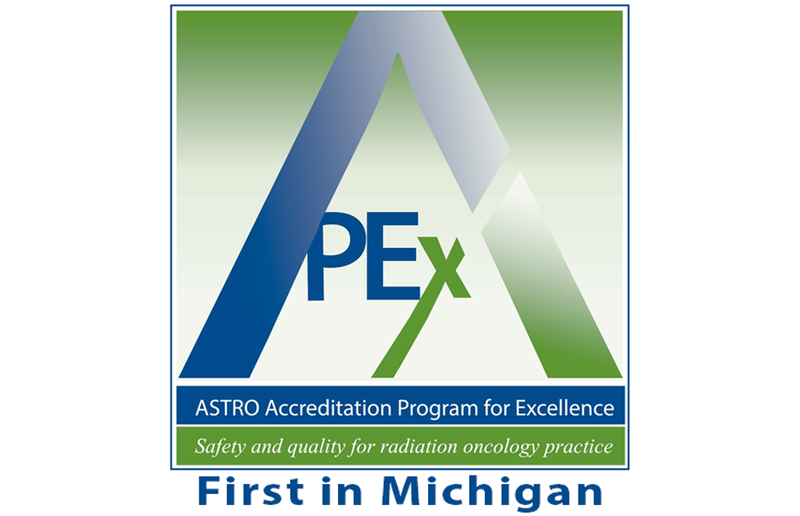 Welcome to the Department of Radiation Oncology, a part of Michigan Medicine. The goal of the department is to constantly improve and deliver the best possible patient care. We believe the way to work toward this goal is to integrate patient care, research, and education so that even the most basic biological or physics research is translational, and all patient care is truly personalized medicine. 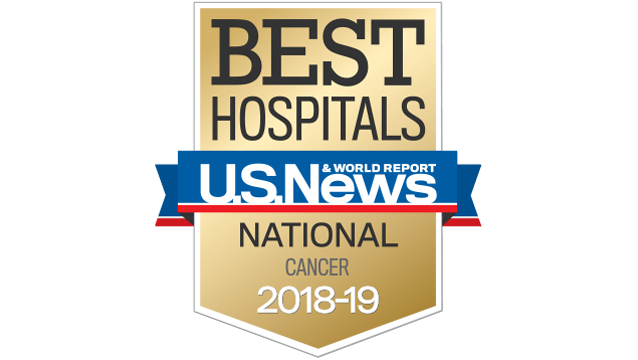 Each day our patient care teams of physicians, nurses, physicists and dosimetrists, radiation therapists, social workers, and support staff work with patients to assess needs, develop treatment plans and administer radiation therapy.  To accomplish this we have clinical facilities in Ann Arbor, Brighton, Grand Rapids, Wyoming, Alpena, Novi, and Southfield. We both initiate and participate in clinical trials to develop the next generations of treatment and care, often in cooperation with other departments at UM and with other institutions throughout the country. Underpinning these trials is cutting-edge research carried out by the physicians, biologists and physicists in the department. The work of the biologists has led to important advances in the understanding of cancer biology and thus treatment. 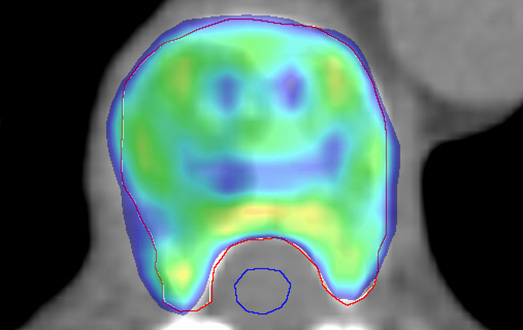 Our physicists have made major contributions in terms of the delivery of radiation therapy so that now it is more accurately delivered to and is guided by real-time imaging while our physicians, in collaboration with the biologists and physicists, continually seek new ways to combine therapies and determine the most effective delivery of these treatments. These advances would be less significant if we did not continue to educate new physicians, therapists and physicists. Some stay at Michigan, but many have gone on to be leaders, some chairing departments, at other institutions both in the US and abroad and also in private practice. Details of our accomplishments and ongoing work are highlighted below and in the various sections of this site. The RadOnc charity bowl Rally in the Alley , was great fun for a great cause.